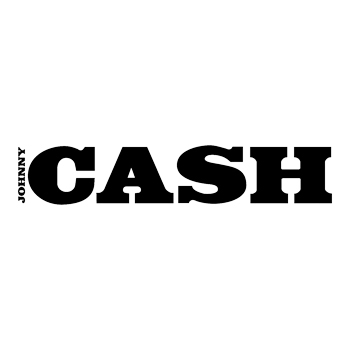 John R. “Johnny” Cash (born J. R. Cash; February 26, 1932 – September 12, 2003) was an American singer-songwriter, guitarist, actor, and author, who was widely considered one of the most influential musicians of the 20th century and one of the best-selling music artists of all time, having sold more than 90 million records worldwide. 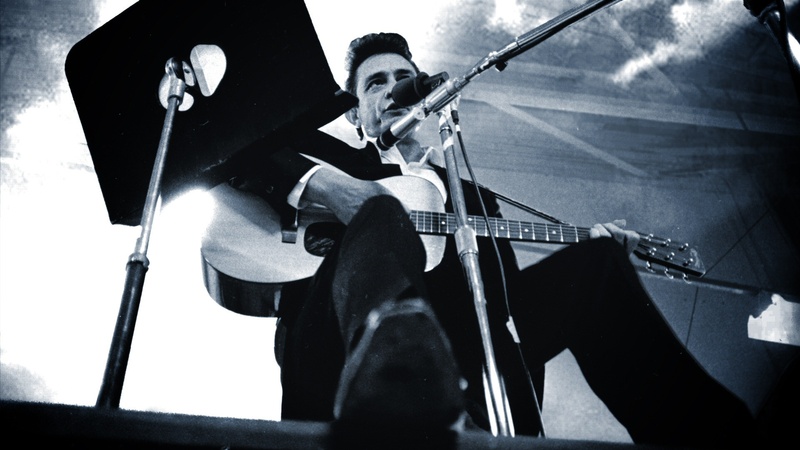 Although primarily remembered as a country music icon, his genre-spanning songs and sound embraced rock and roll, rockabilly, blues, folk, and gospel. This crossover appeal won Cash the rare honor of multiple inductions in the Country Music, Rock and Roll and Gospel Music Halls of Fame.